We're going to let you in to our deepest, darkest TechSpotting secrets. We've filled the tech teams at companies like Booking.com, Spotify and SkyScanner - and we're going to tell you exactly how we've done it. Download your free e-book, hold on to your Tech-escopes and get ready to fill your tech teams with your dream hires. Tell me more! How do you find developers? E-commerce and travel tech developers need a very specific set of skills. They need to be data-driven, commercially aware and have experience building iteratively. They also need to be innovative, collaborative and great communicators. It’s not always easy to find them, but with the right Tech Spotting equipment, global networks and a deep knowledge of the e-commerce and travel tech sector, it can be done. Over the last five years, we’ve placed 202 developers at e-commerce and travel tech startups. 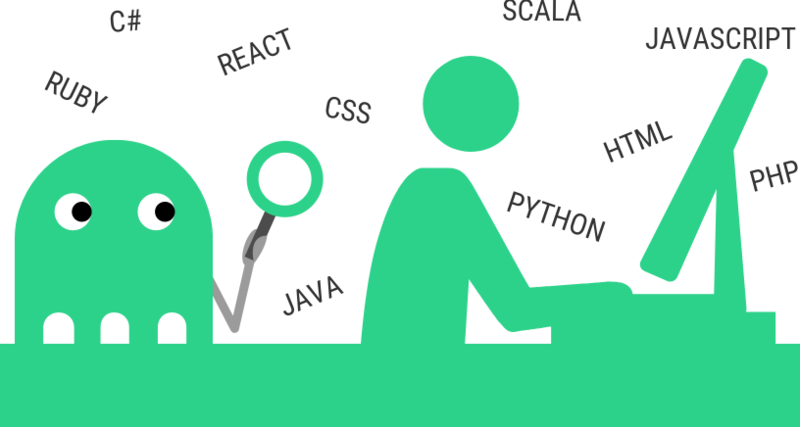 So we have a pretty good idea of what the ideal developer looks like - and how to find them. Download our free e-book and discover some of our biggest TechSpotting secrets, the steps we take to find and hire the world’s best developers, and how we work with companies to make sure the candidates we place are a perfect culture fit. You’ll also see how it works in practice, as we’ve included a bunch of recent case studies. Download your TechSpotting guide and find out how we filled the tech teams at companies like Skyscanner, eDreams and Booking.com. How do you find ecommerce developers? Since Nederlia was formed in 2015, we've worked with tons of ecommerce companies and travel tech startups! From Spotify to Wallapop to MyTaxi, we've filled the tech teams of companies in Barcelona, Amsterdam, Berlin and Stockholm. Download our e-book to find out how we've done it.